Twenty Six years after oil exploration came to an end in Oil Mining Lease (OML) 11 located in Ogoni, Rivers State, the Presidency has directed the Nigerian National Petroleum Corporation (NNPC) to take over the operatorship of the oil asset. A letter in possession of Daily Sun with reference number SH/COS/24/A/8540 addressed to the Group Managing Director of NNPC, Mr. Maikanti Baru, and signed by the Chief of Staff to the President, Mr. Abba Kyari, directed the corporation to take over the operatorship of OML 11. The letter further directed NNPC to assume the operatorship of the entire OML 11 from SPDC not later than April 30 2019, and ensure a smooth re-entry given the delicate situation in Ogoniland. 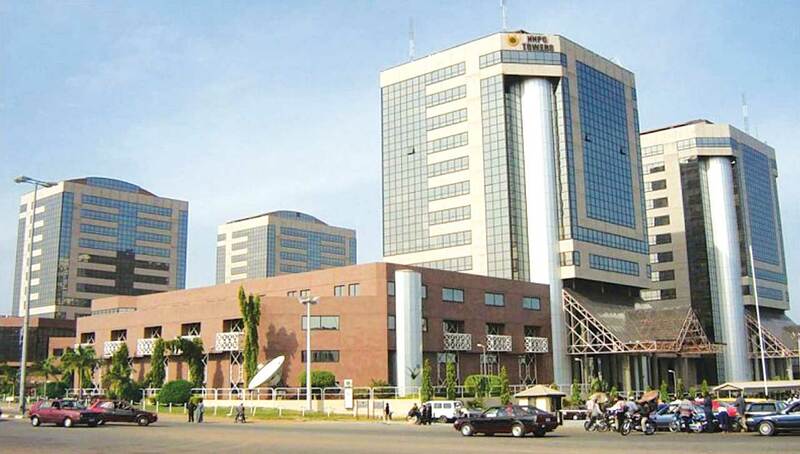 It equally instructed NNPC, represented by its upstream arm, Nigerian Petroleum Development Company (NPDC) to confirm by May 2 of the assumption of the operatorship. Tensions between the company and the local people broke out over the years regarding pollution and Shell’s contribution to civil society. The growing crisis shot to world attention when in 1995 a prominent protester and Shell critic, Ken Saro-Wiwa, a member of the Ogoni ethnic minority, was executed along with eight others by the military junta. OML 11 is one of the biggest blocks in south-east part of Niger Delta and has 33 oil and gas fields, eight of which were producing as of 2017. The Federal Government had supposedly divided the block into three portions in April 2018, offering one to Shell after it confirmed renewal of its production licence. Last year, reports were rife that Shell had reportedly initiated negotiations with local oil producers for selling two of its Nigerian oil licences in the Niger Delta collectively worth $2 billion. The report had alleged that the Anglo-Dutch petrochemical giant is in talks about selling its Oil Mining Licenses (OMLs) 11 and 17, according to sources familiar with the planned deal. Sources close to the matter revealed that the deal would involve selling essential infrastructure assets as well, including a natural gas-fired power plant that will be managed by a local firm. Meanwhile, NNPC has began massive recruitment drive to fill various positions at the graduate trainee senior officer, supervisory and managerial cadres. Group General Manager, Group Public Affairs Division of NNPC, Mr. Ndu Ughamadu, said the move was part of efforts to enhance productivity.